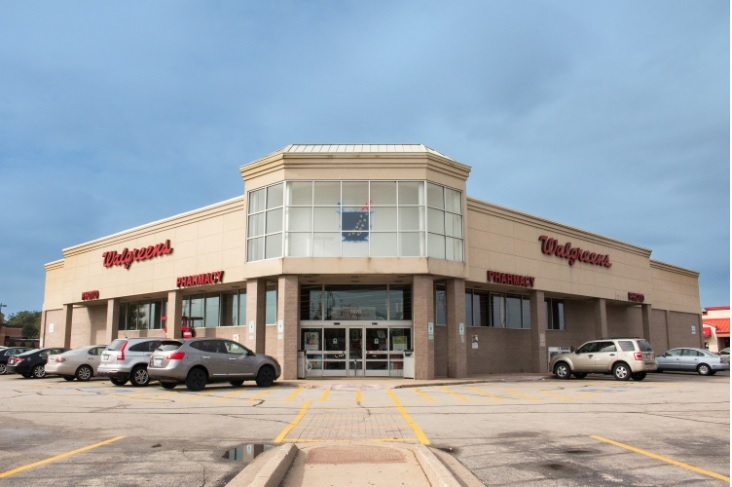 (Northbrook, IL- May 14, 2018) – (RealEstateRama) — The Boulder Group, a net leased investment brokerage firm, has completed the sale of a single tenant net leased Walgreens property located at 7878 Harlem Avenue in Bridgeview, Illinois for $5,750,000. 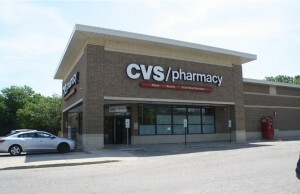 The 15,120 square foot Walgreens is strategically positioned on the northwest corner of Harlem Avenue and 79th Street, two primary thoroughfares in Bridgeview, Illinois. The intersection experiences traffic counts in excess of 73,200 vehicles per day. There are approximately 133,700 people living within a three mile radius of the property earning an average household income of more than $74,000 per year. Randy Blankstein and Jimmy Goodman of The Boulder Group represented the seller in the transaction; a Midwest based real estate investment firm. 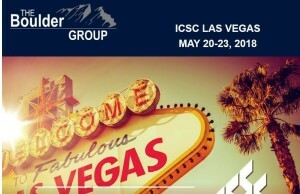 The buyer was a local real estate investor. The property is positioned at a heavily trafficked signalized intersection in a dense infill area. The Walgreens features a drive-thru and has excellent visibility along both Harlem Avenue and 79th Street. There are four years remaining on the Walgreens lease that features eight 5-year renewal option periods. Walgreens is the largest drug retailing chain in the United States with over 8,175 locations in the United States.